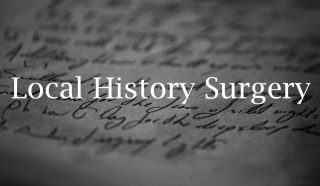 London History Day is back and it’s bigger and better than ever. 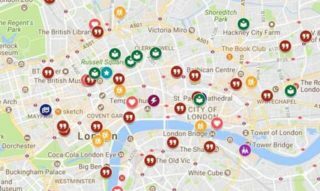 On Thursday 31 May 2018, more than 70 of London’s museums, galleries and cultural spaces will open their doors to reveal special behind the scenes tours, rarely seen exhibits and one-off events, celebrating the capital’s unique identity. As part of this years Crouch End Festival Steve Amor tells the story of Hornsey Town Hall from the decision to build in Crouch End to the opening ceremony in 1935 - illustrated with remarkable archive photos from the Nobbs archive. What are your best memories of the Town Hall? What stories can you tell about this landmark building? 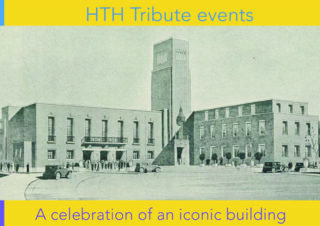 Crouch End Festival are organising two walk-in workshops for the public to record their memories of Hornsey Town Hall. All ages welcome! 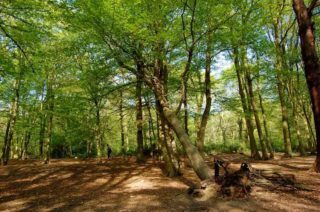 A talk by Malcolm Stokes which will tell the story of the Deer Park in Highgate, founded in the twelfth century, which has given the area such a rich inheritance of open, green spaces.